TCH provides unique, high quality residential hardware from our Twin Cities showrooms including locks, cabinets and bath accessories that cannot be found at local stores. For more than a century, TCH has been helping builders put a distinct finishing touch on the homes they craft. Our residential showrooms showcase the latest trends in residential hardware, from European imports to domestic handmade materials. 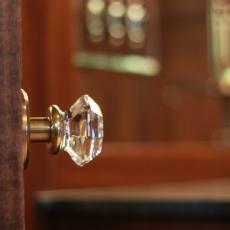 Decorative door knobs & handles, hinges, etc. Browse some of our door hardware vendors' sites. Cabinet pulls, knobs, hinges, and more. 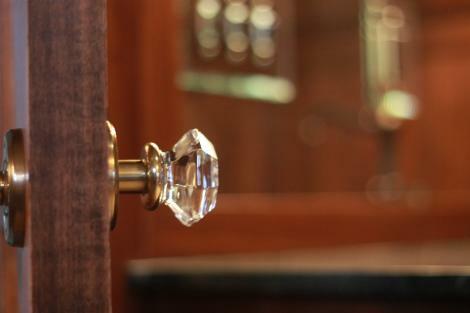 Browse some of our cabinet hardware vendors' sites. 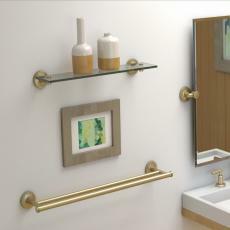 Bath hardware such as towel racks & hangars, soap holders, etc. 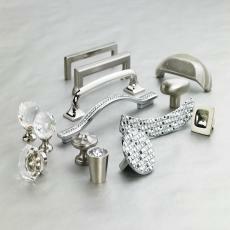 Browse some of our bath hardware vendors' sites. Various residential hardware accessories. 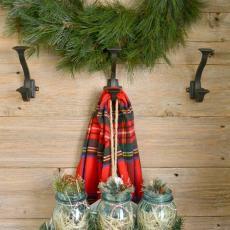 Browse some of our residential accessories vendors' sites. 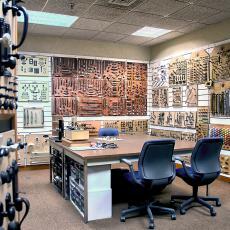 Information and Details on our Residential Hardware Showroom in Oakdale, Minnesota. 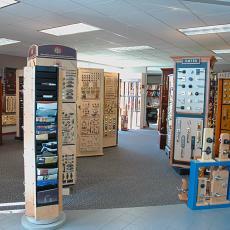 Information and Details on our Residential Hardware Showroom in New Hope, Minnesota.